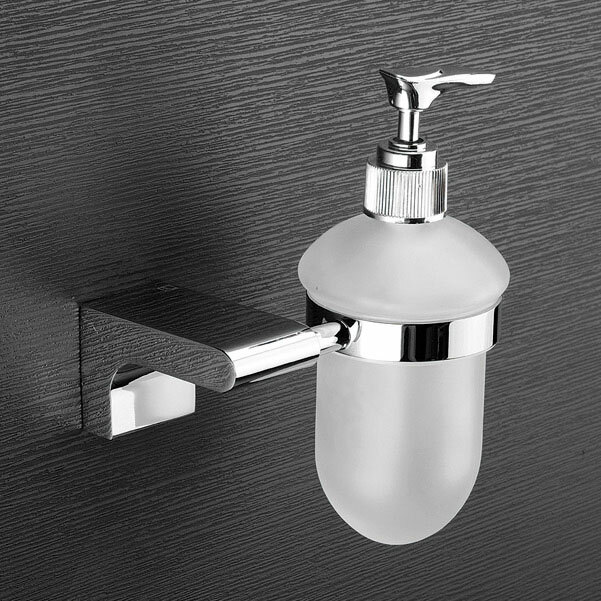 As leading suppliers of bathroom accessories and fittings in Kolkata, we offer superior quality liquid holders from Kich, Tattva, Décor, Labacha and Collins that come with an excellent finish and unique design layouts. 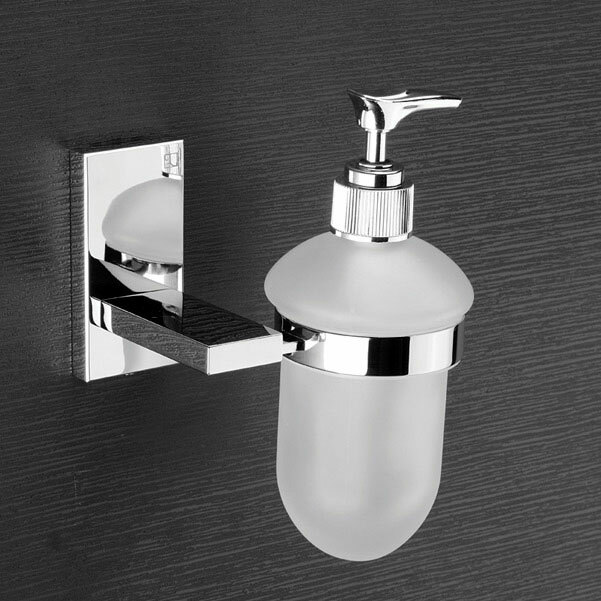 Our exclusive range of bathroom accessories requires low maintenance and ensures no leaking, dripping or mess. 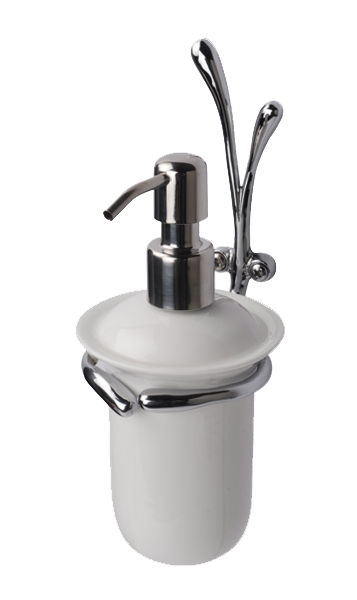 The liquid holders are designed with an elegant large push button for easy single hand operations, bigger openings for easy filling and cleaning as well as rust proof system. 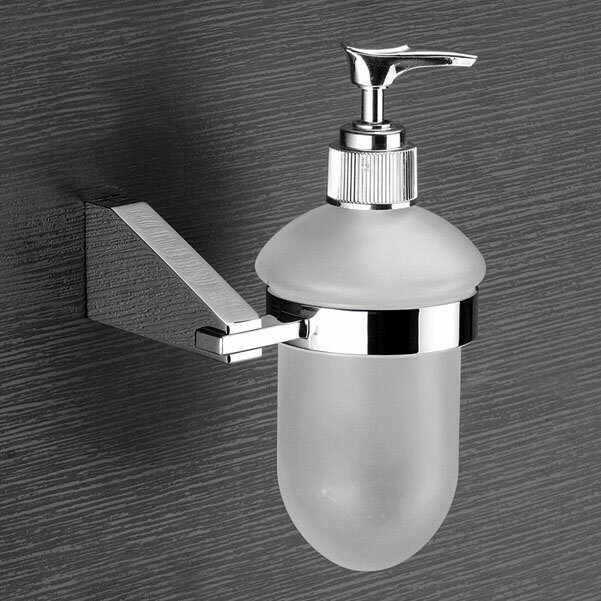 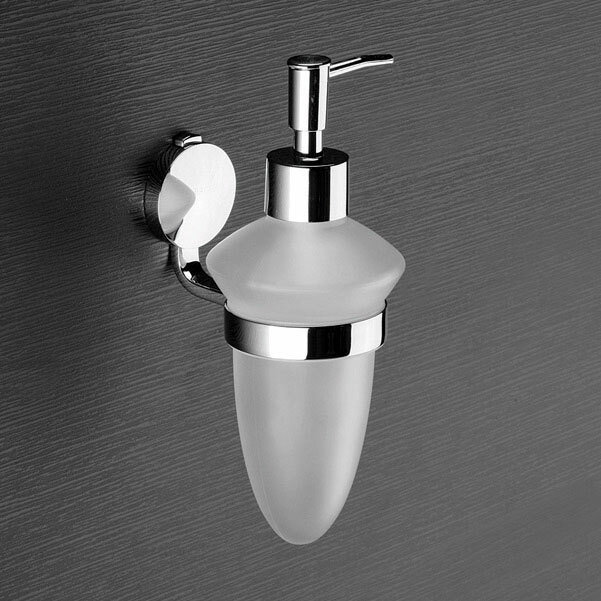 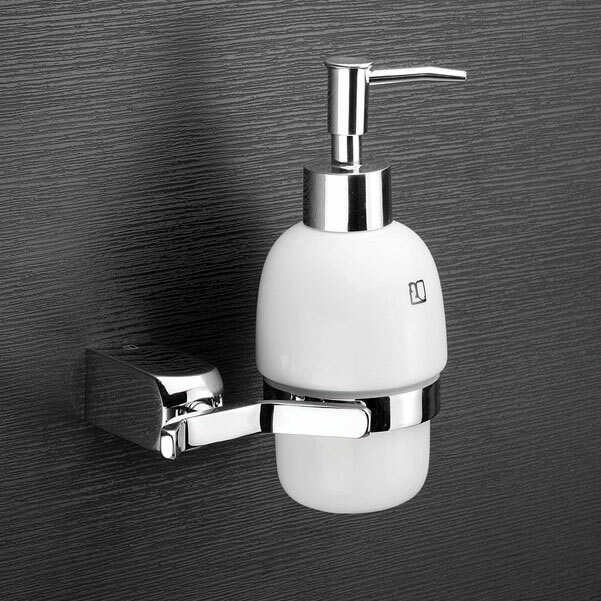 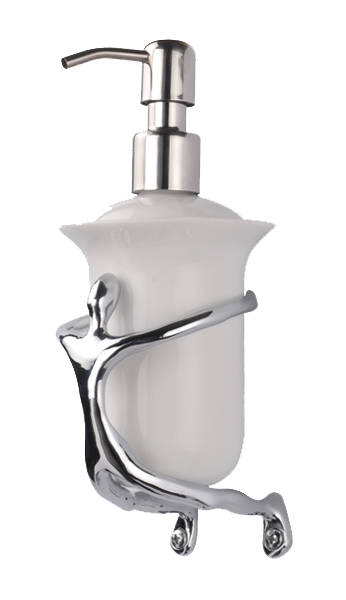 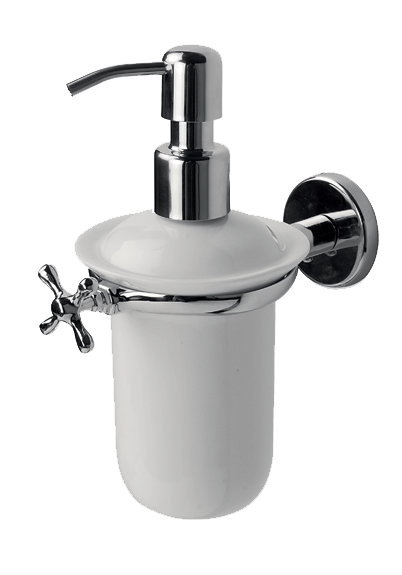 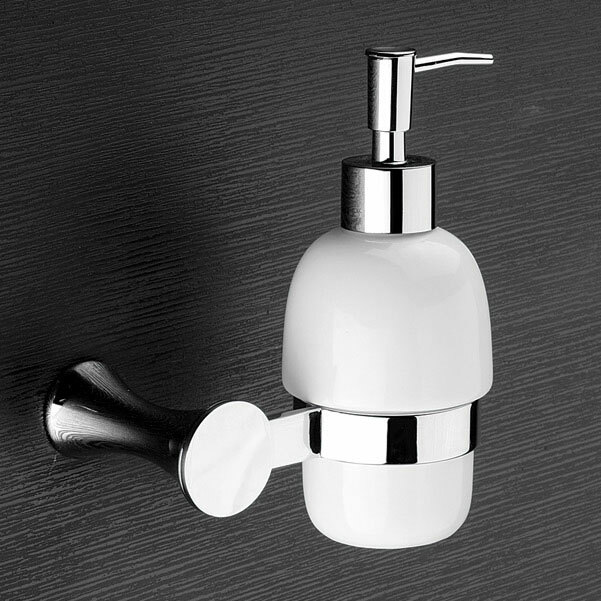 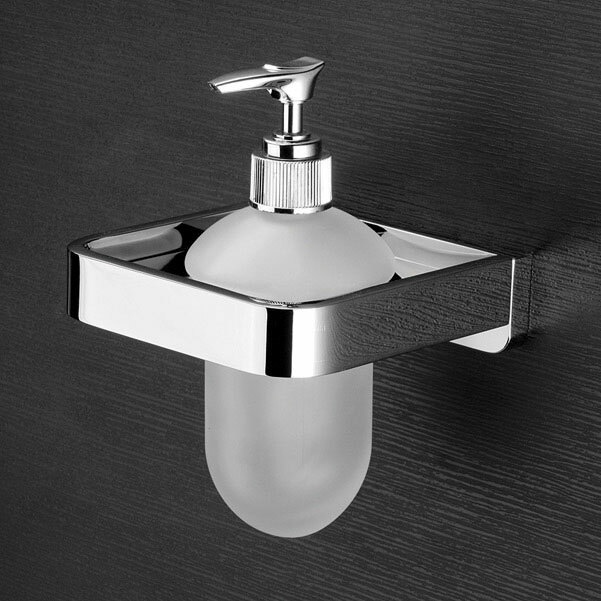 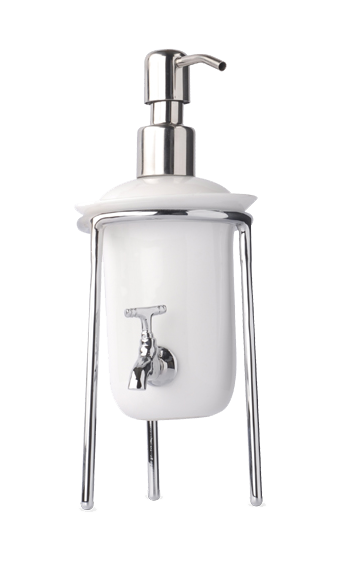 These bathroom liquid soap holders are widely used in hotels, restaurants, offices and hospitals amongst our huge client base across the country.